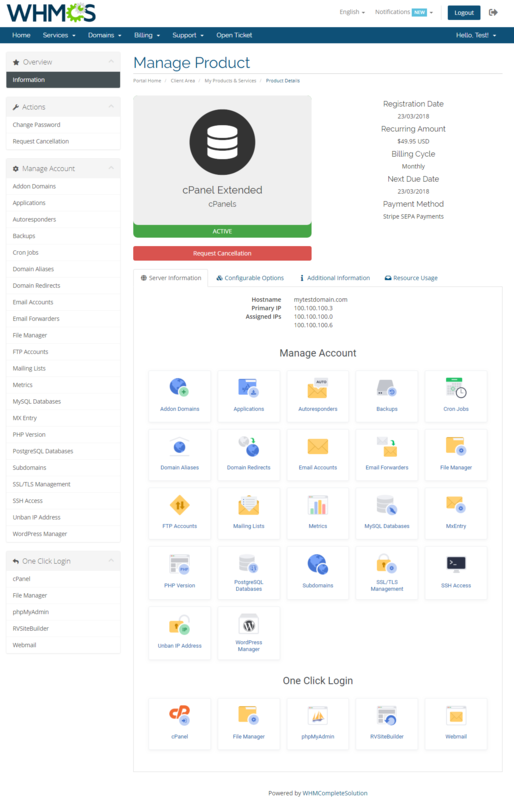 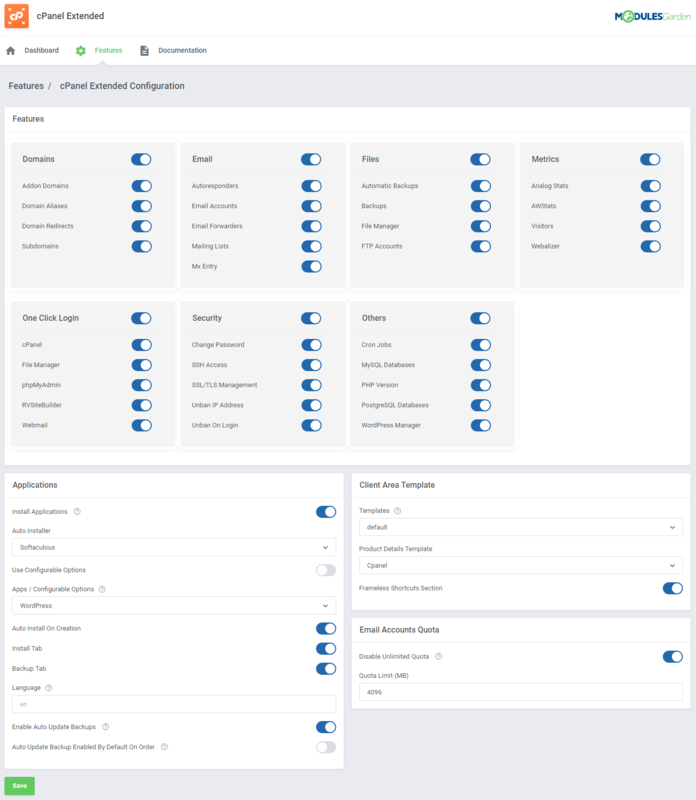 cPanel Extended For WHMCS is a fully fledged module that automates the complete provisioning flow and enables careful management of web hosting accounts by relocating the bulk of essential cPanel features directly into your WHMCS. 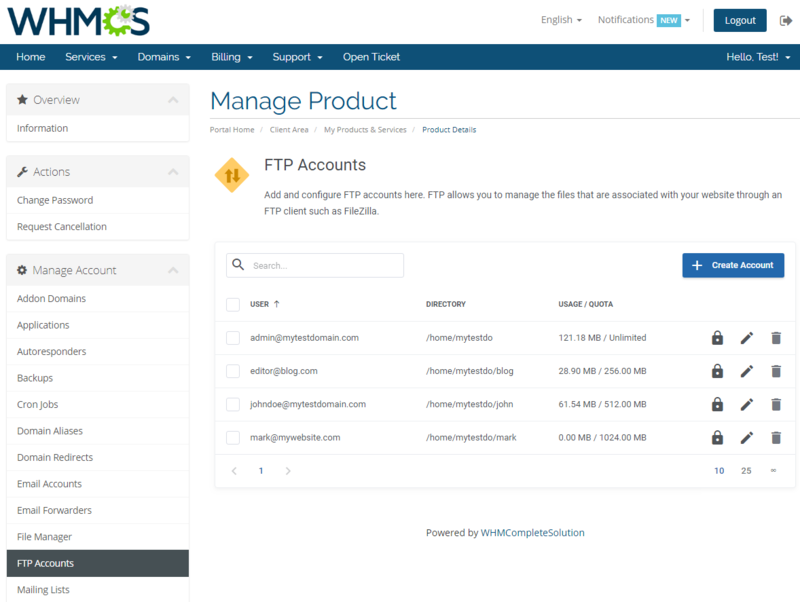 Your clients will be supplied with an all-inclusive equipment to remotely control FTP accounts, domains, email accounts, mailing lists, databases, backups and SSL certificates, executing basic actions on as many components as required at one go. 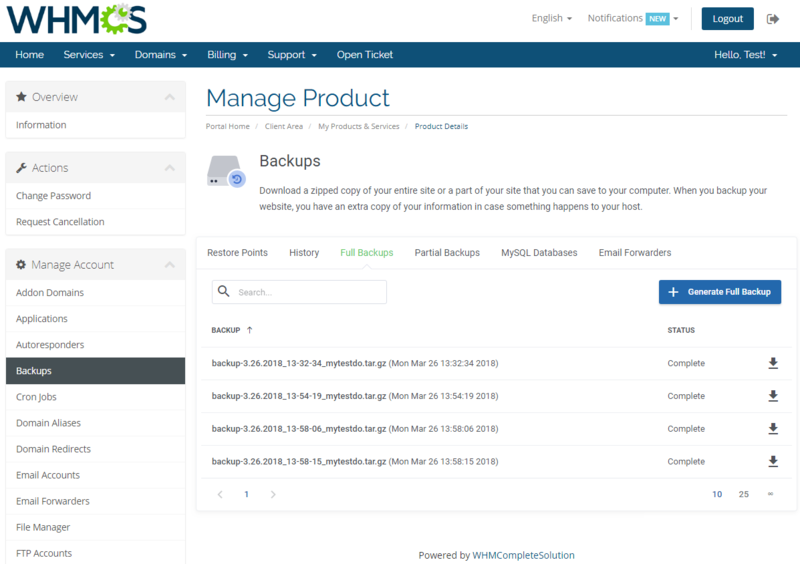 Using the inbuilt application installer of either Softaculous or Installatron, customers will easily add, edit, delete, back up and restore hundreds of web applications. 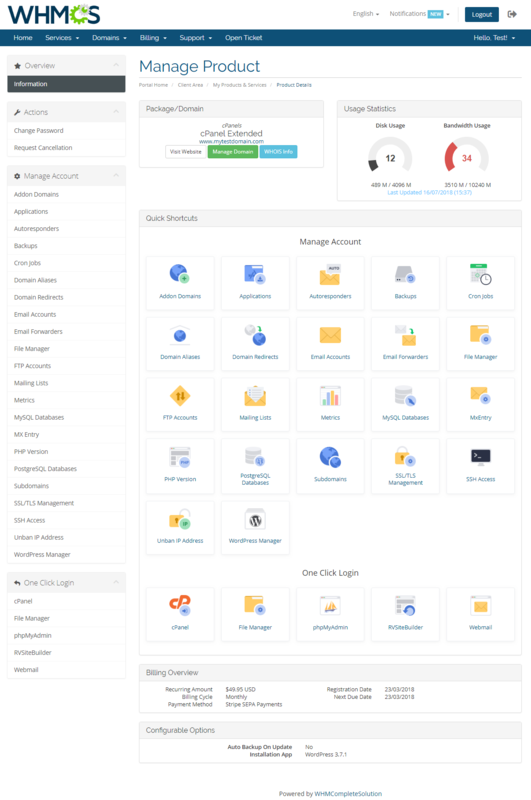 What is more, they will have a free choice of apps they would like to be installed automatically upon creation of their cPanel accounts. 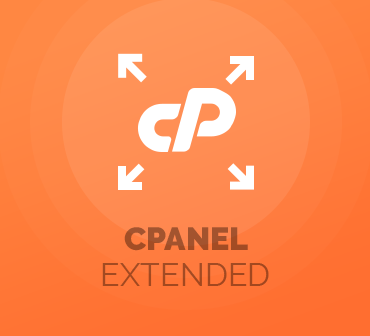 The time-saving appeal of cPanel Extended For WHMCS lies in allowing you to set up ready-made products in your system and configure them in the exact same way as your cPanel Packages. 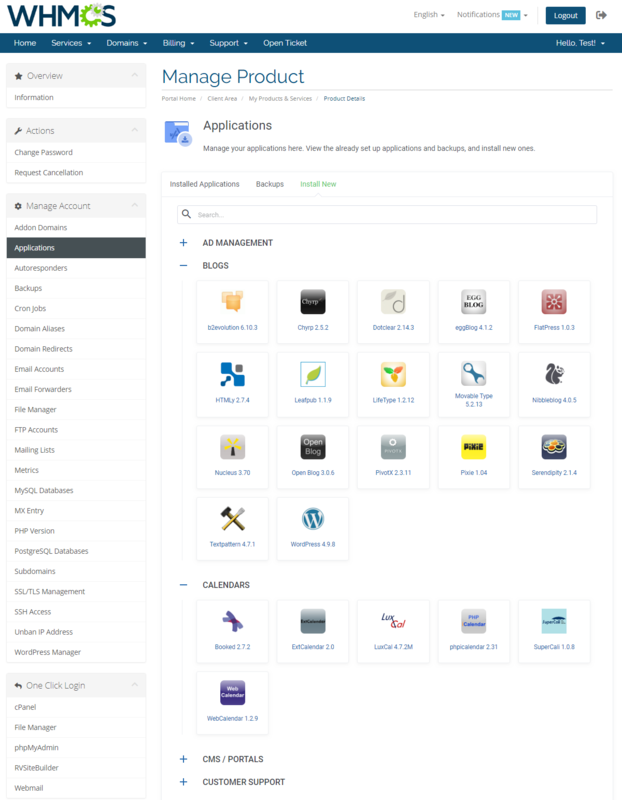 You will precisely tailor the scope of tools available to your clients, as well as limit the resources any single of them can consume with CloudLinux. 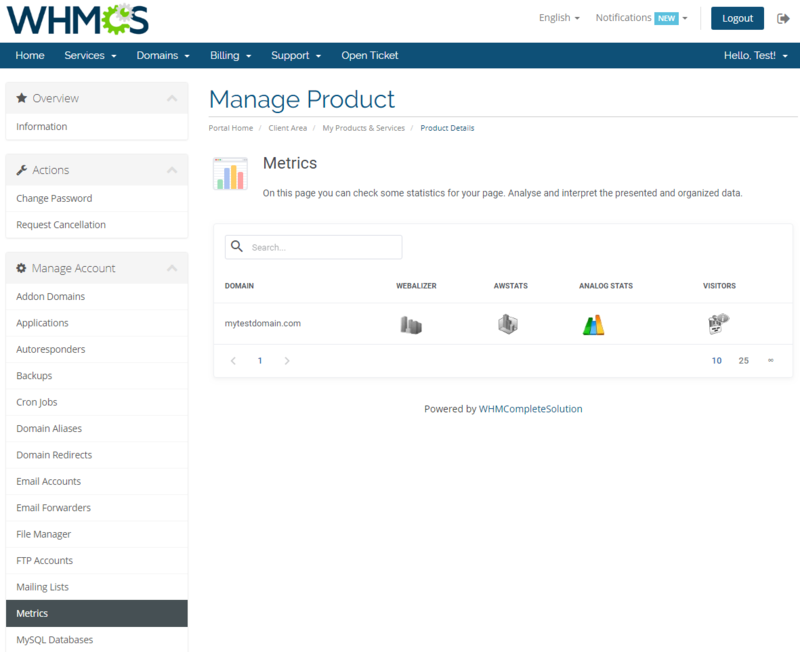 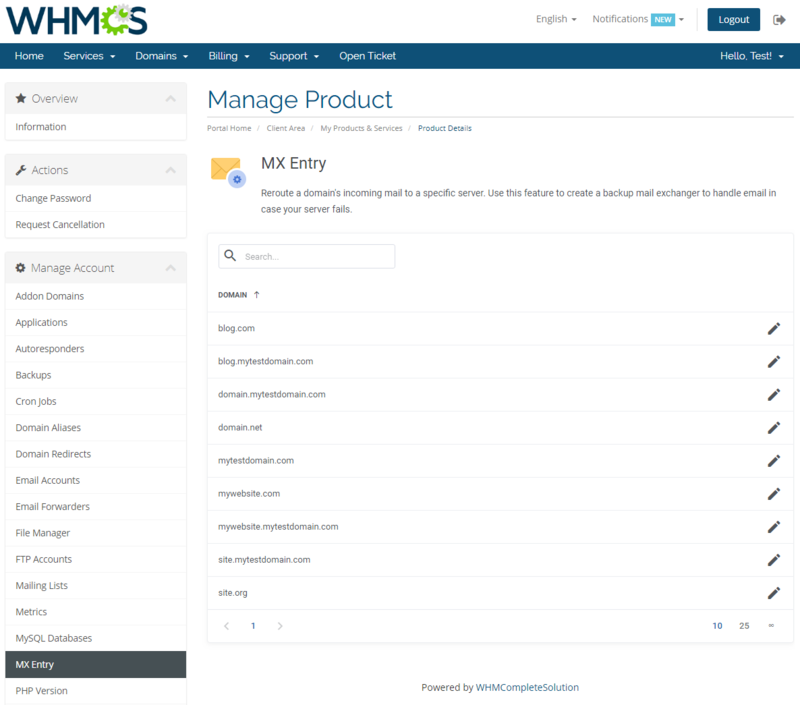 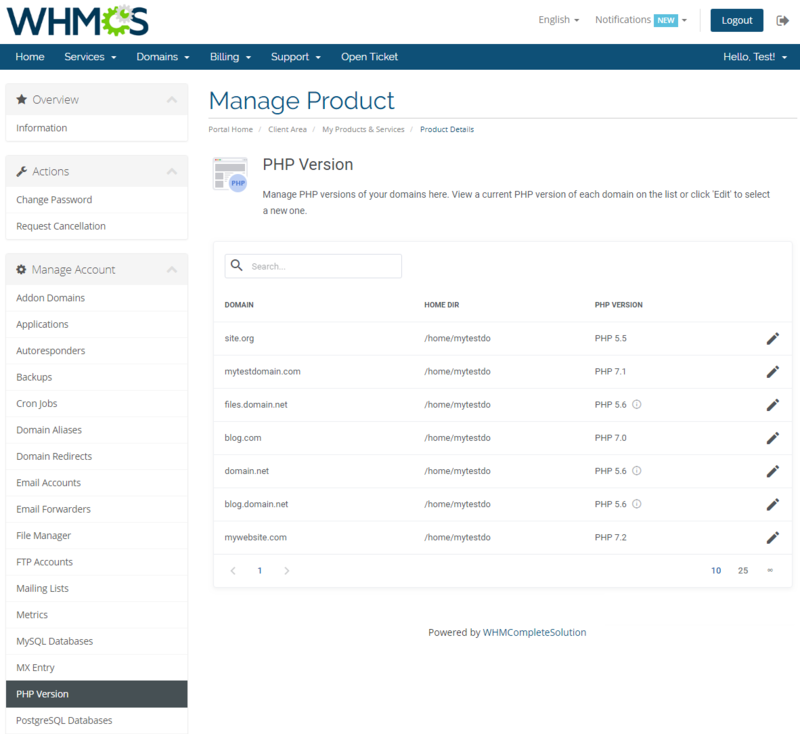 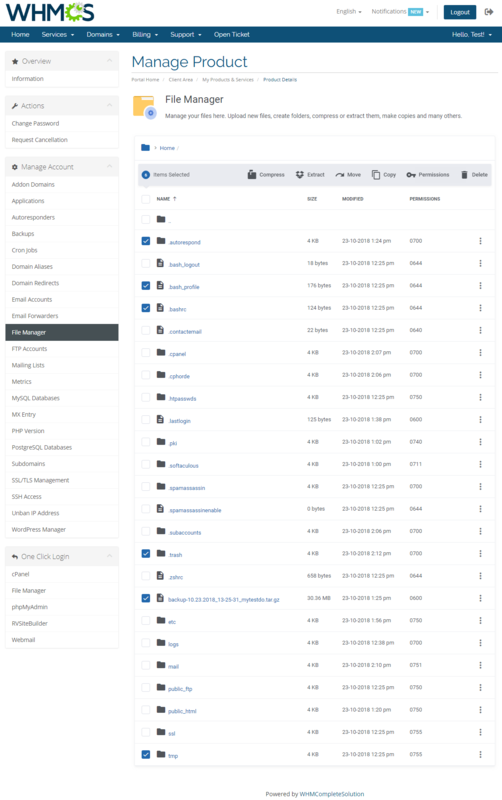 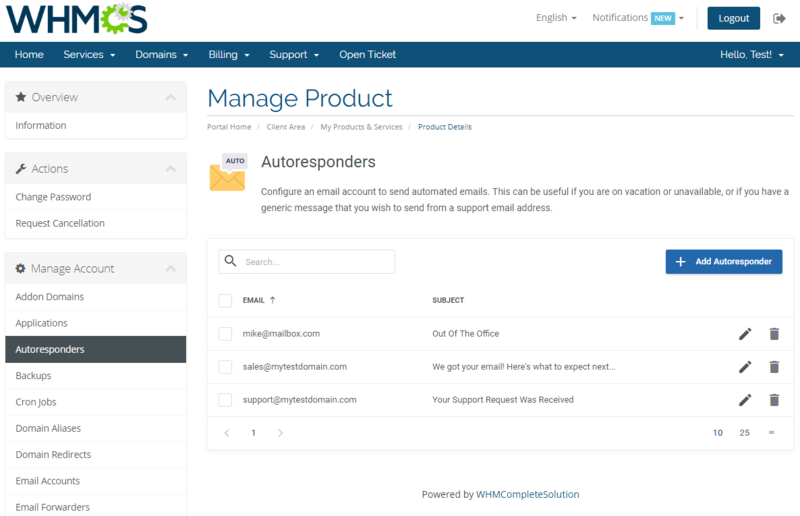 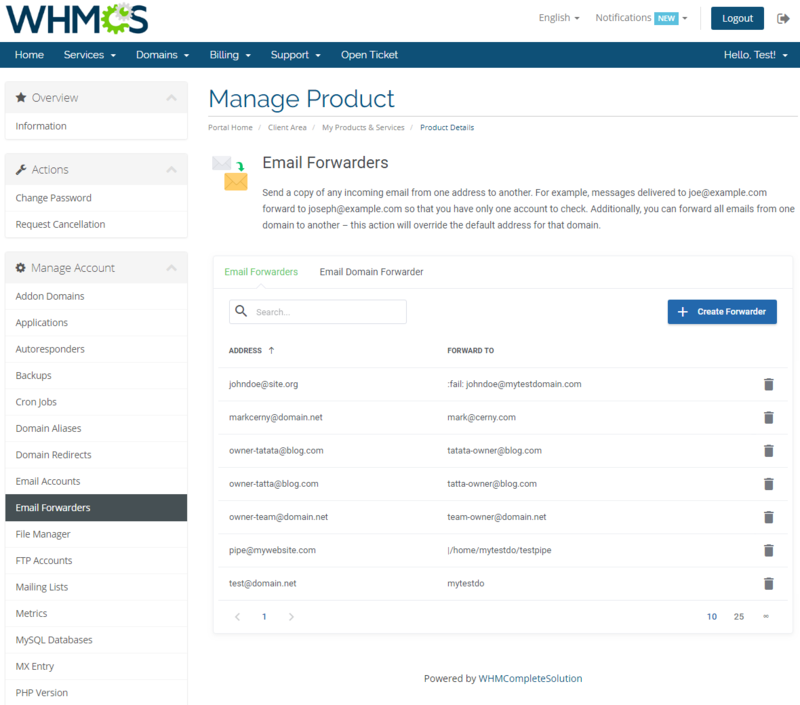 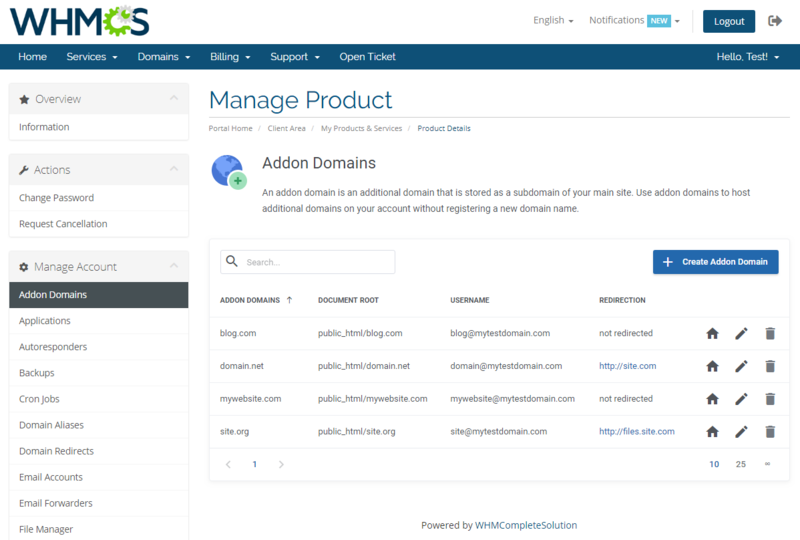 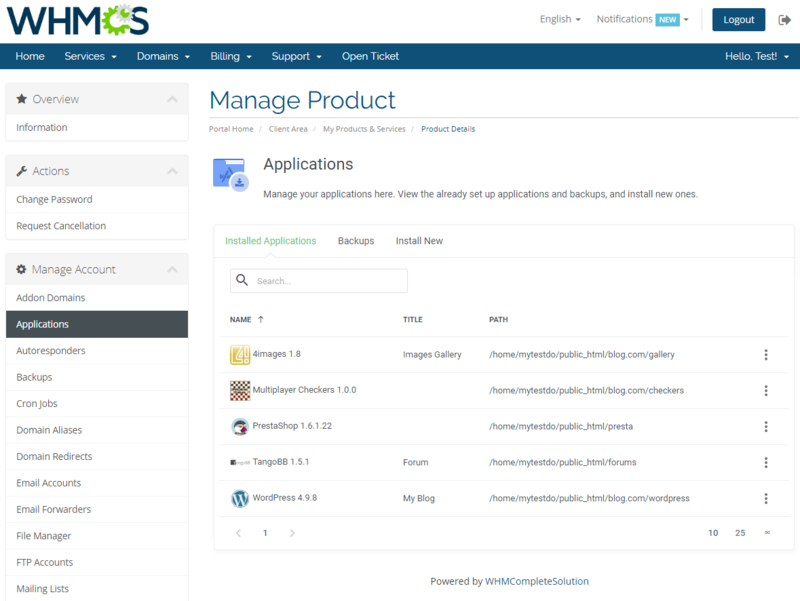 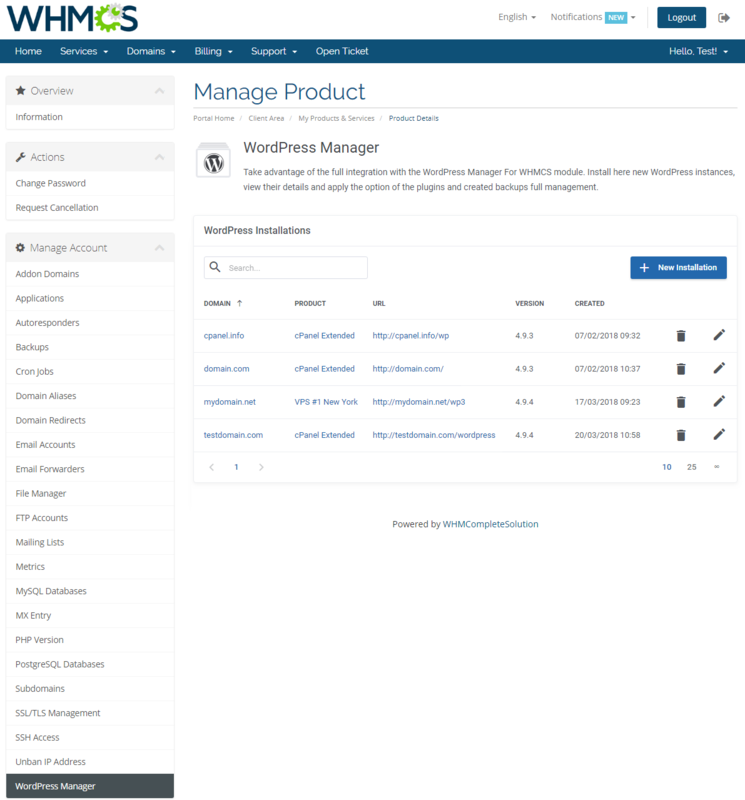 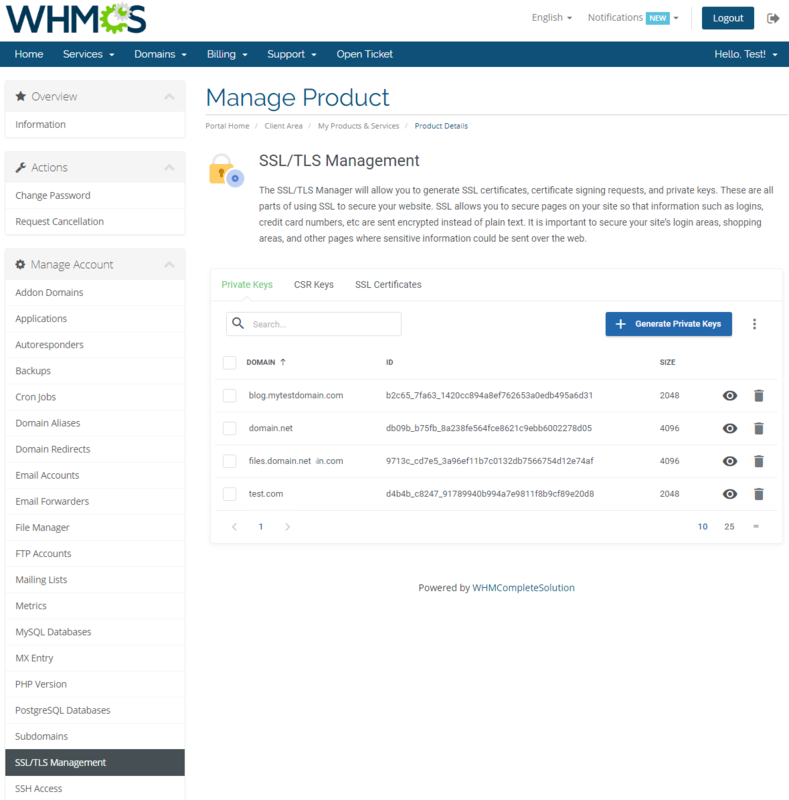 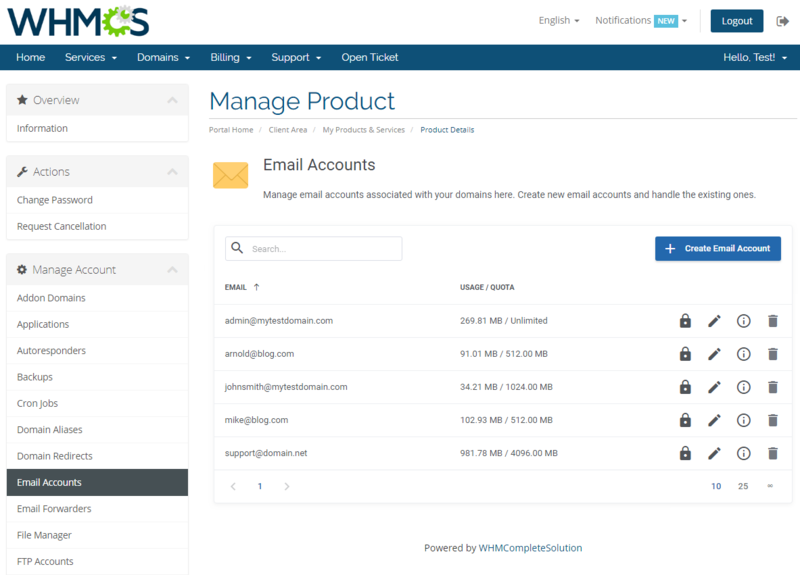 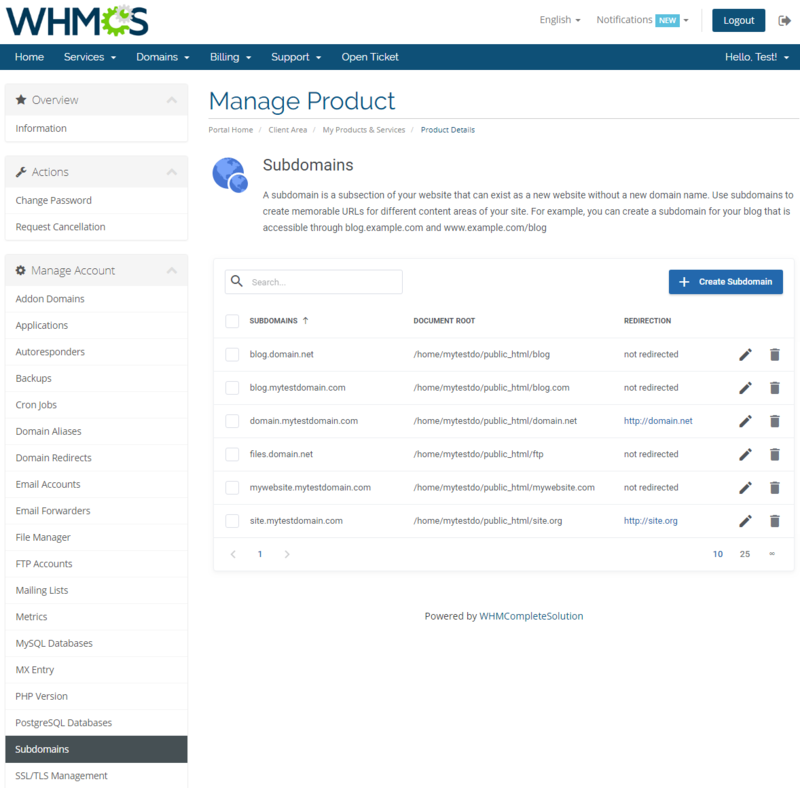 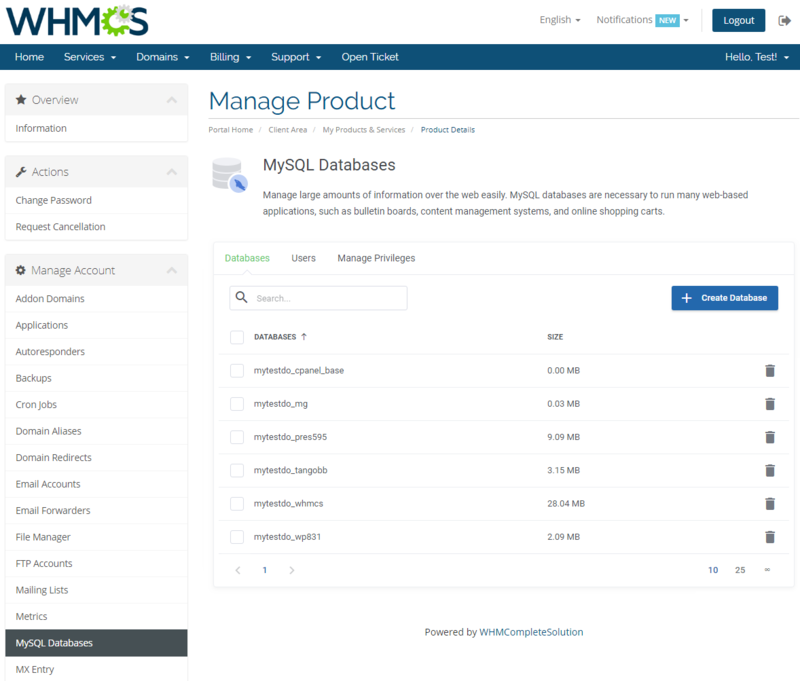 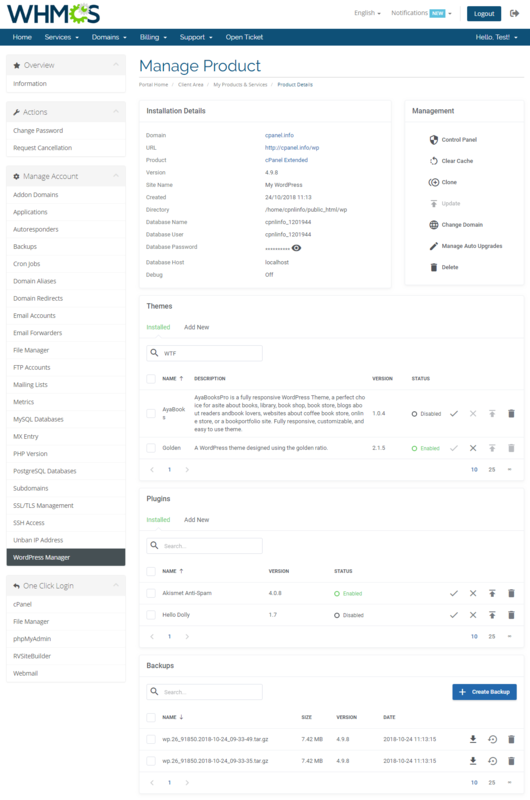 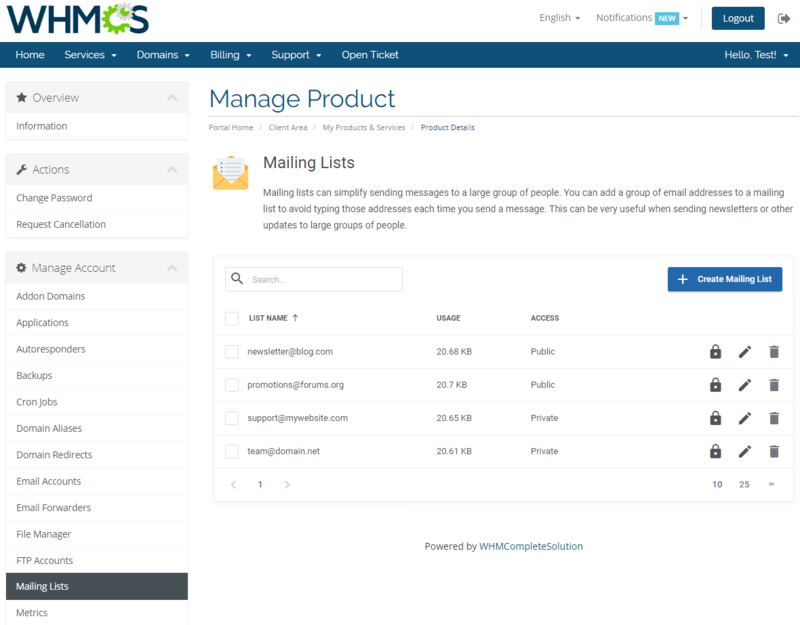 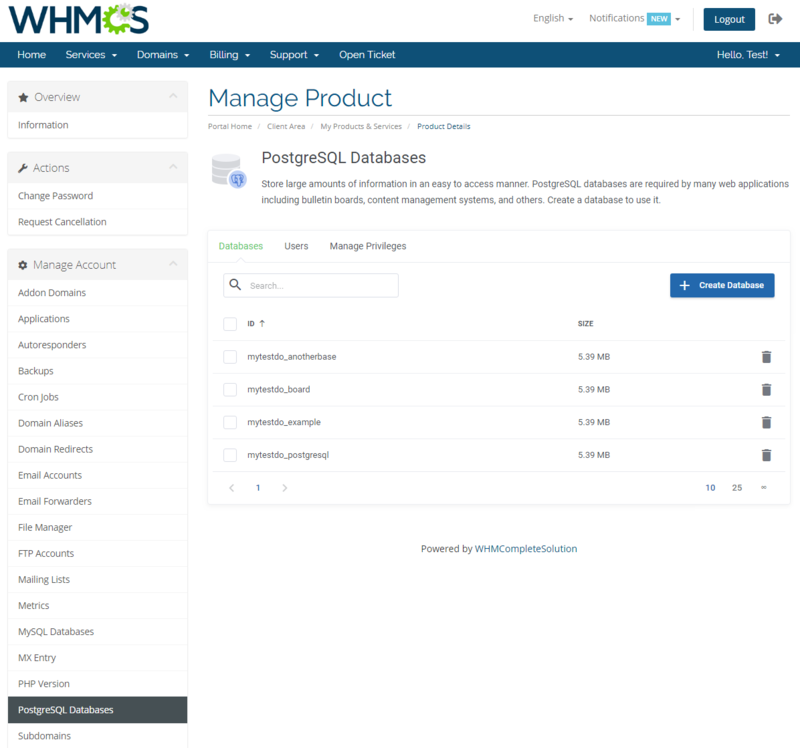 The close integration with WordPress Manager For WHMCS is a noteworthy addition, because with it, your customers will be able to perform all sorts of actions on their WordPress instances and plugins straight from within the account management panel in the client area. 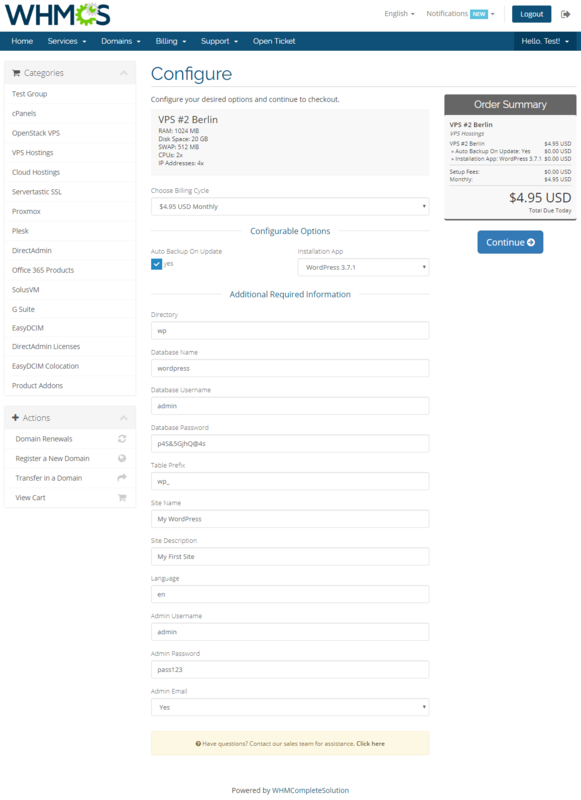 Time to pick a product that clearly tells your audience that they have reached the undisputed leaders in the web hosting field. 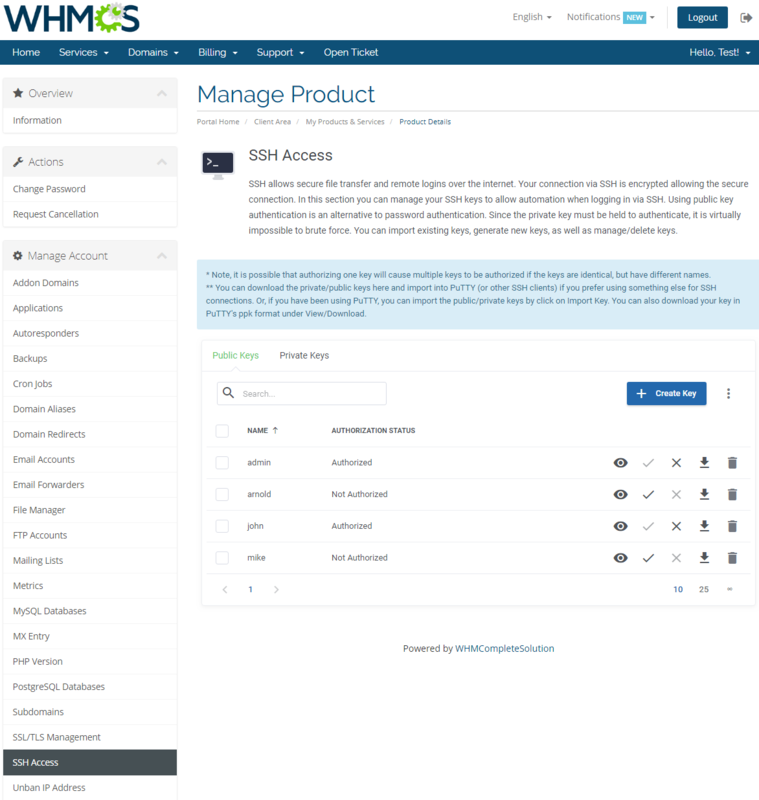 Time for the innovative flair of cPanel Extended For WHMCS! 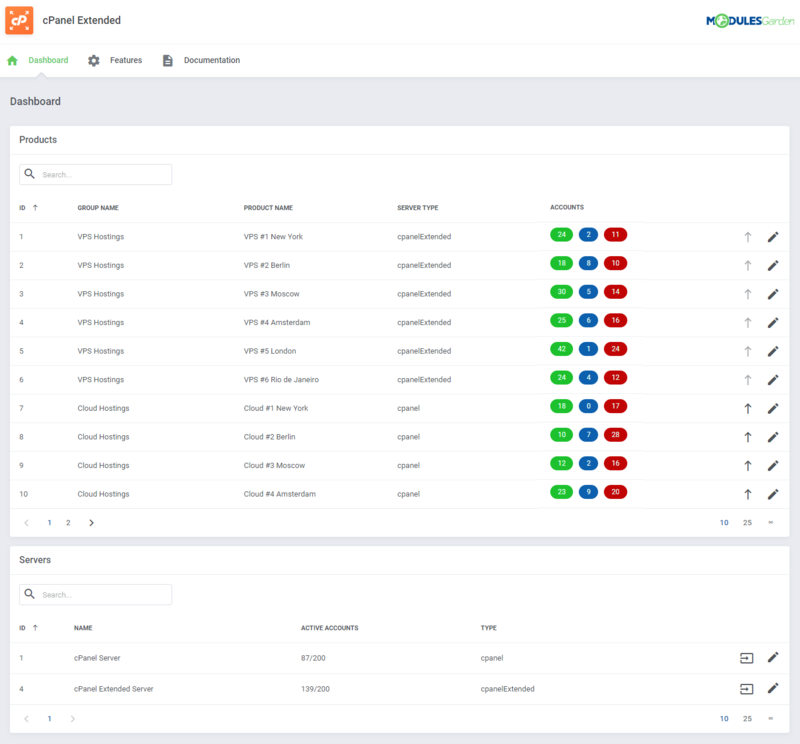 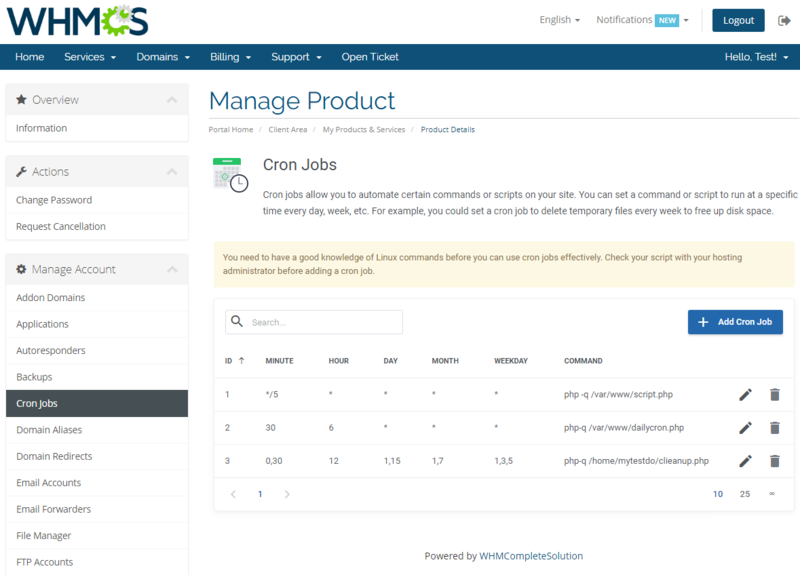 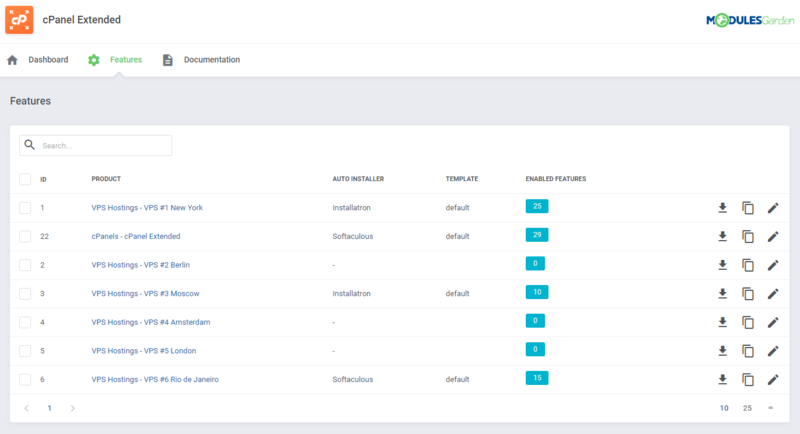 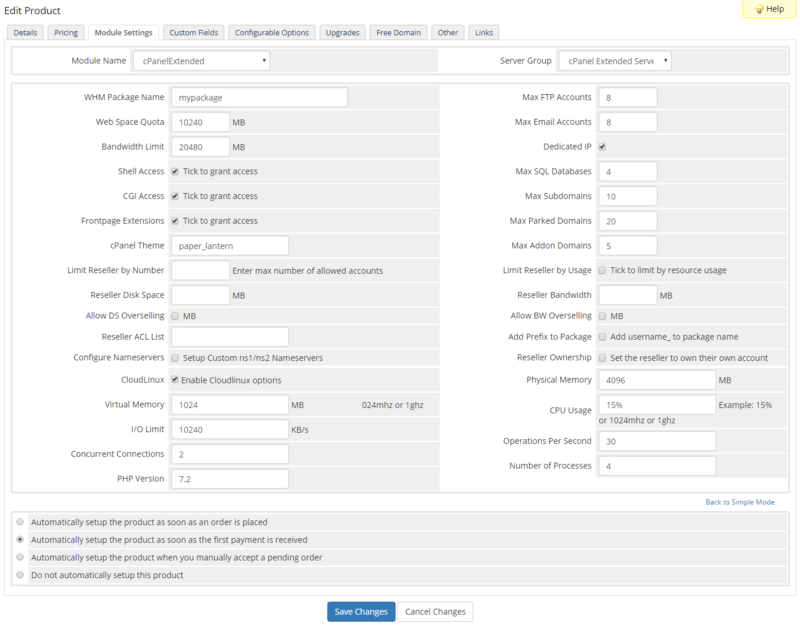 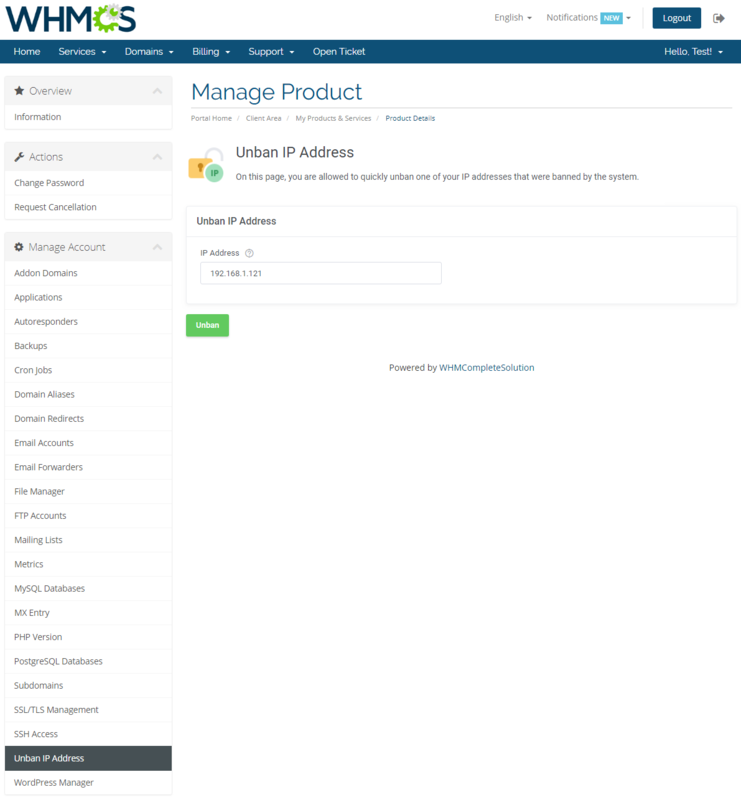 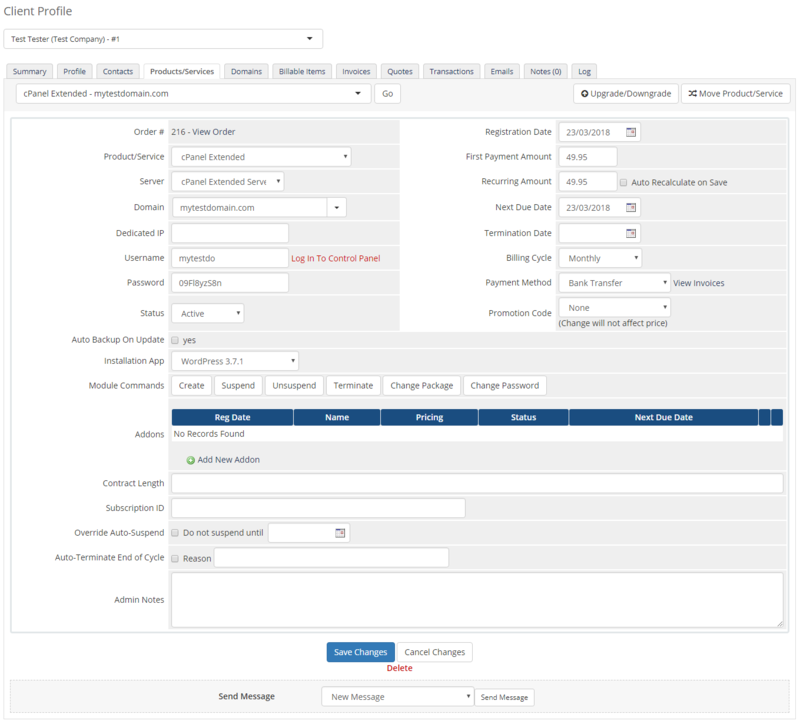 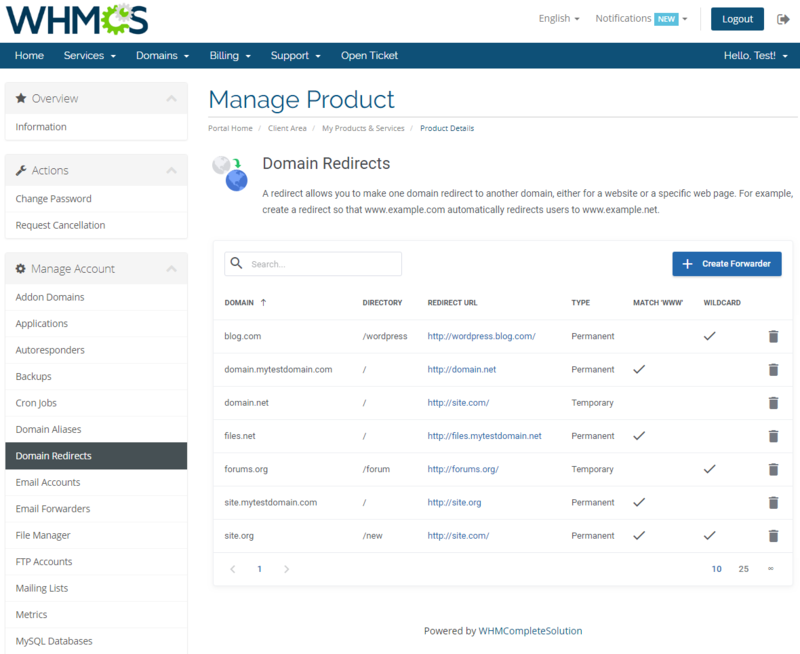 Resell cPanel licenses automatically and grant your customers the option to view product specifics as well as change its assigned IP address in your client area. 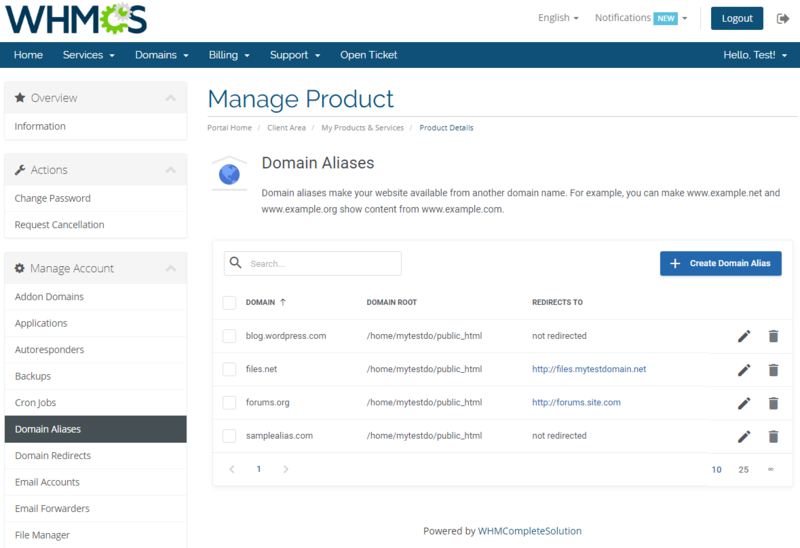 Let your customers employ Kayako support tools without leaving your website, while you harmonize the data between systems in WHMCS and handle tickets right in Kayako.